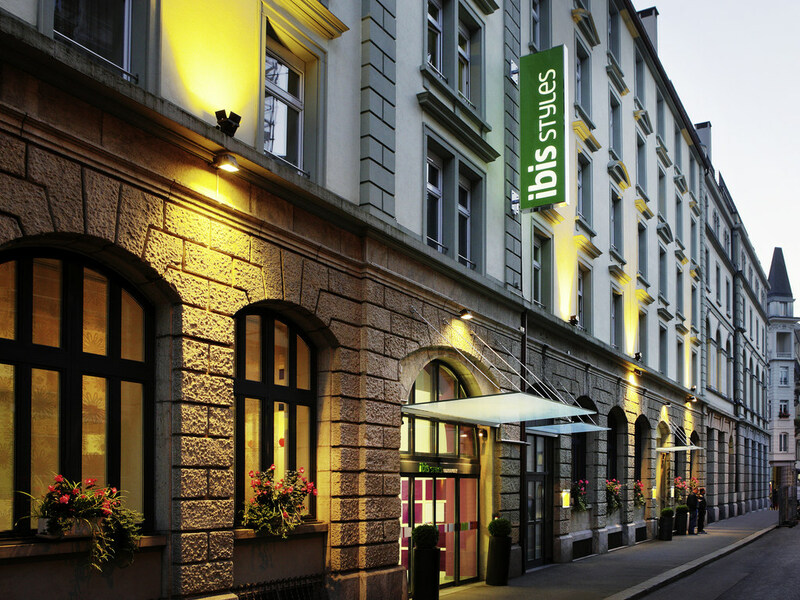 The ibis Styles Luzern City is a non-smoking hotel which is located in the historic centre of the city of Lucerne. Lucerne is a distinctive old town and its boutiques and café are easy to reach on foot. The Rigi, Pilatus and Titlis mountains are perfect for day trips. The hotel boasts a restaurant as well as seminar rooms. Take a moment to relax with a drink and a light snack.